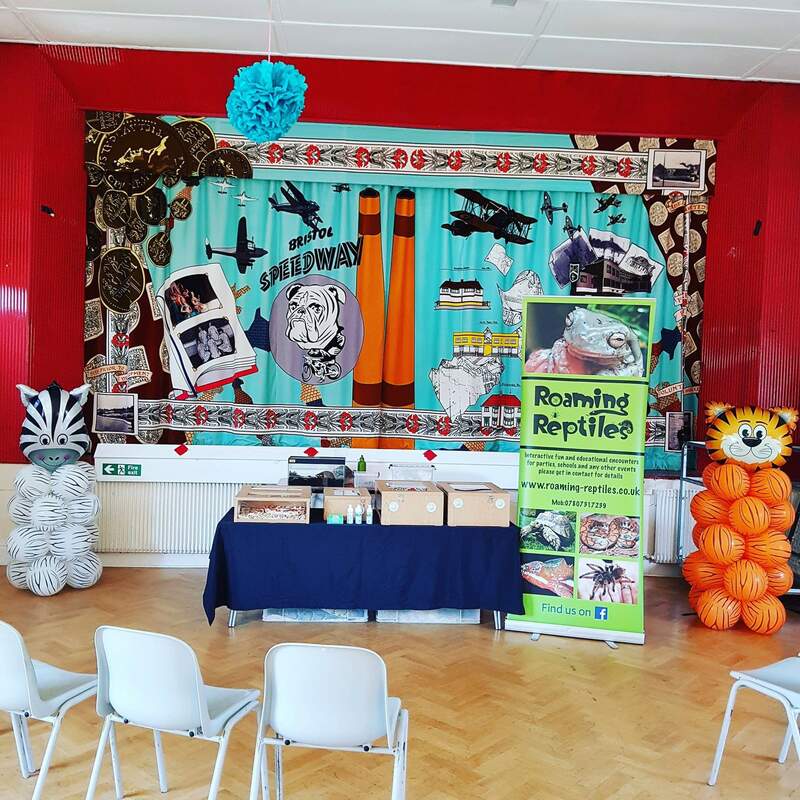 to catch a Roaming Reptiles performer! 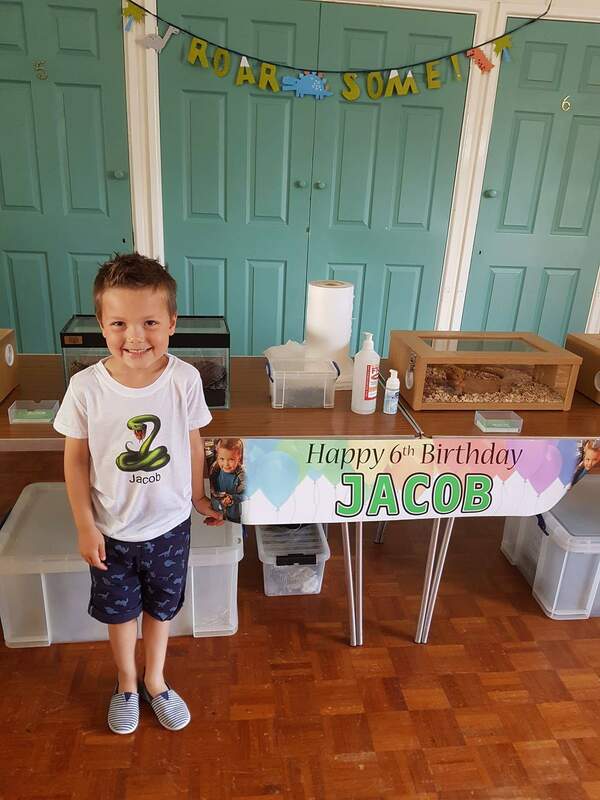 We are a family run business based in Ross-on-Wye, Herefordshire who provide fun, hands-on, interactive and educational reptile experiences which are suitable for children and adults of all ages. 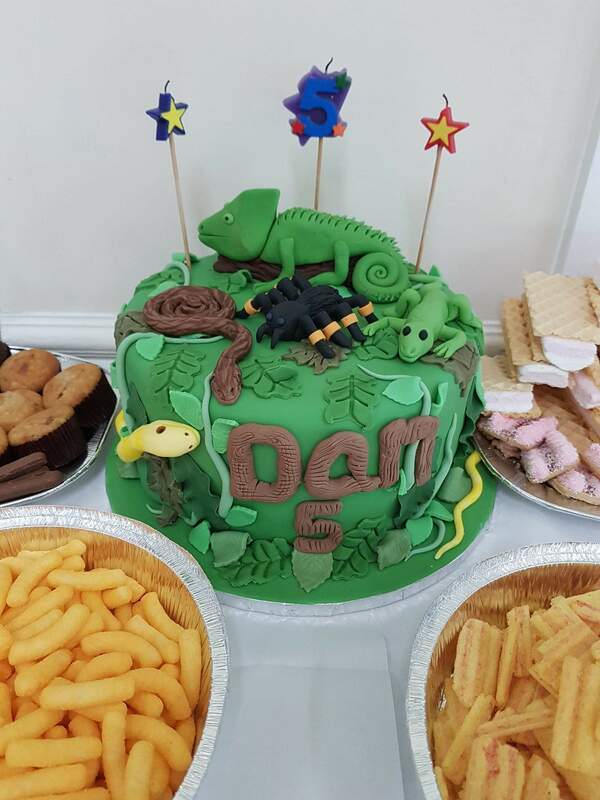 We are incredibly proud of our reputation and currently have over 140 Facebook reviews with an average rating of 4.9 out of 5. 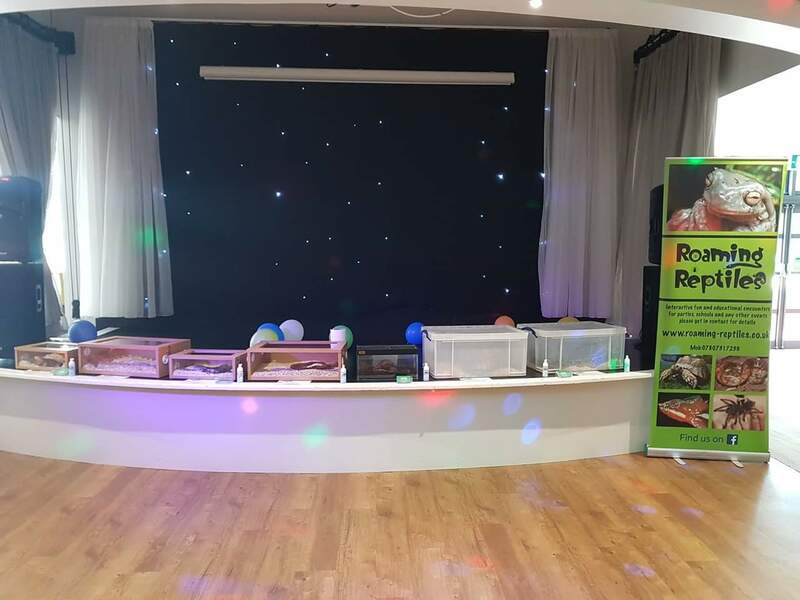 If you would like to book a reptile party in Ross-on-Wye, or any of the other areas we cover, including Herefordshire, Forest of Dean, Gloucestershire, Bristol, South Wales and surrounding areas, please get in contact with us. If you have any questions or would like further details, feel free to drop us a message or give us a call.